Want to donate to WHS? | Adopt An Oregon Dog! If you have questions about donations or gifts to WHS, please call (503) 585-5900, ext. 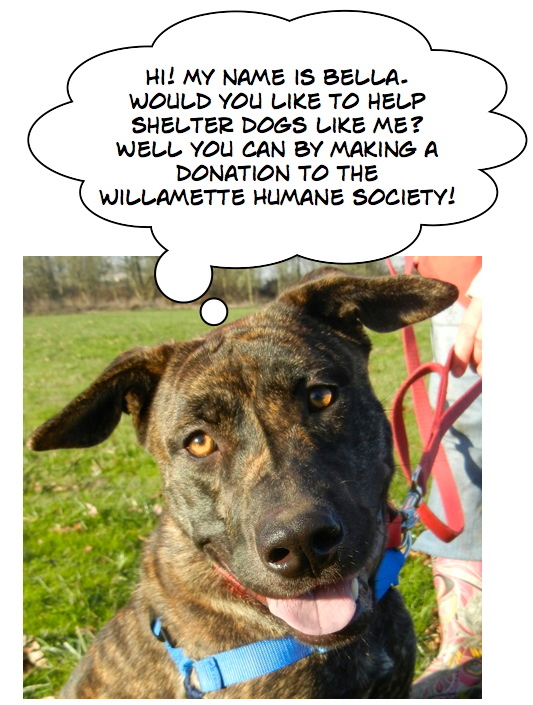 324, or email development@willamettehumanesociety.org.